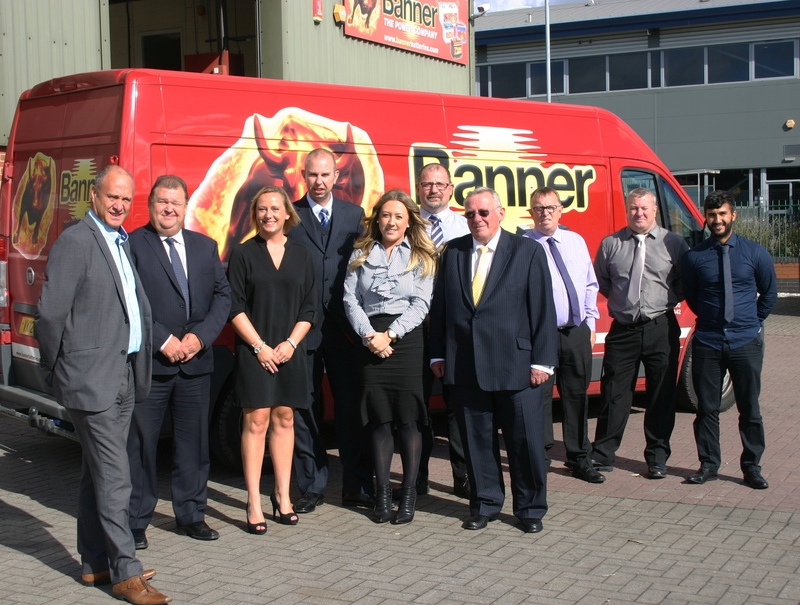 The power of Banner Batteries has not only evolved through ongoing product innovation combined with world class manufacturing, but an unparalleled OE pedigree that is the backbone of the company’s genetic make-up. Indeed Banner’s battery technology is the preferred original equipment choice of Audi, Aston Martin, Autotrail, Bailey Motorhomes, BMW, Caterham, Lotus, Mercedes, Morgan, Porsche, Seat, Skoda, Volvo, VW.....and many more. Just enter your vehicle registration to find the right battery. OR Don't know the registration? Then select by model instead. Did you know Banner is OE for leading brands? NEW AccuChargers! Here the Guide! Banner batteries - safe, reliable, durable. Copyright 2016. Banner Batteries. All Rights Reserved.